I had the great honor to work at The Refuge for 6 years as the Arts and Students Pastor. In that time I got to share God's love through art and video. Among the projects I worked on at The Refuge were monthly sermon series art and support videos, a consistent visual brand, and social media marketing. Included here are just a few examples of the work done in the last year or two. This graphic was used as the general art for The Refuge. It found its way onto a movie poster, invites, social media ad campaigns, and even a 6' x 12' banner. 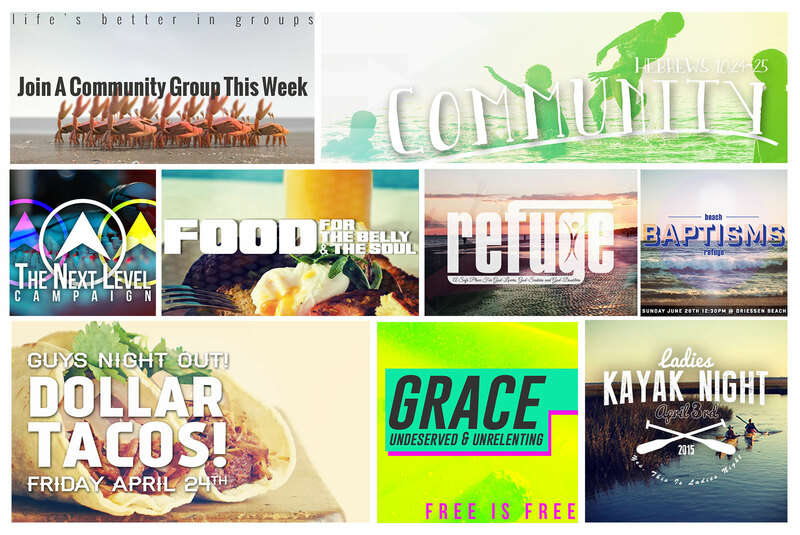 The image used an existing logo with a background that communicated the colorful rock and roll atmosphere of a Refuge worship service. 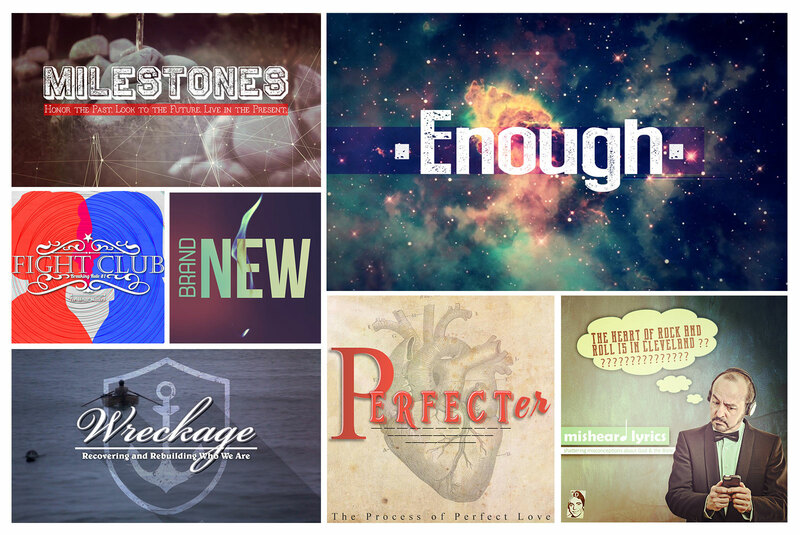 Each month the messages at The Refuge had a new theme that required a new creative package. These packages included series title slides for the movie screen, individual sermon title sliders, motion graphic bumper videos, a welcome video, and a printed handout. From time to time these graphics were also used in a social media campaign. The greatest challenge was to make every series feel unique but also feel like they were part of the same family. 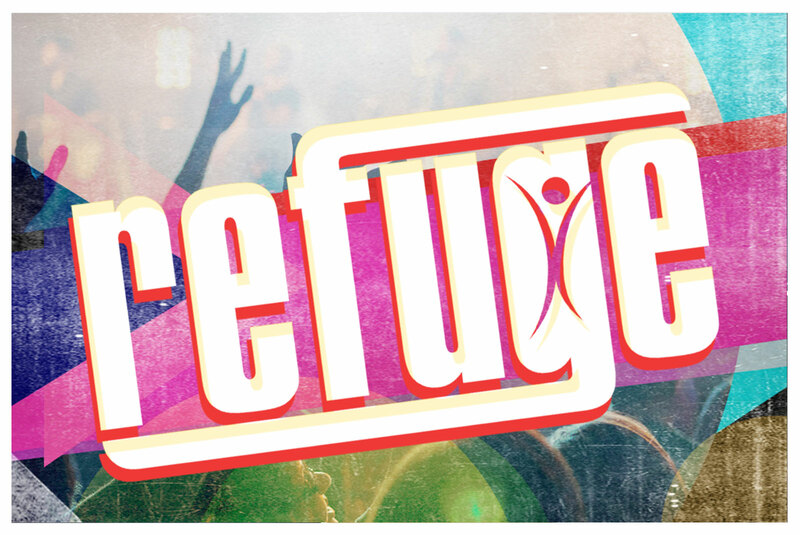 This poster was designed for the youth ministry of The Refuge, The Student Refuge. 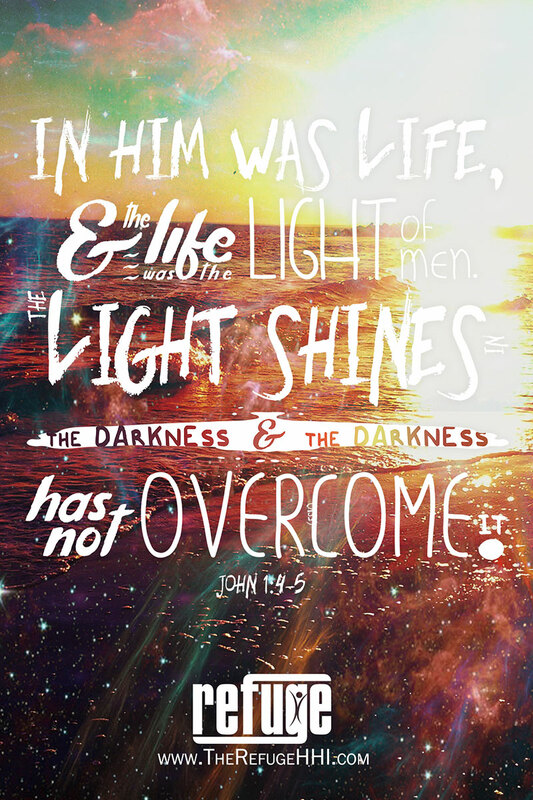 It was printed and handed out to each student at the beginning of the school year with the theme verse for the year. Another task at The Refuge was to support events and ministries with art. This included slides, social media posts, ads, and even a 5 minute video that ran before each service.